Brace yourself for the happiest news you will read today. Instagram has dropped the requirements that the photos and videos are posted on the platform have to be square in its update. So, Instagram has ended the tyranny of a square. 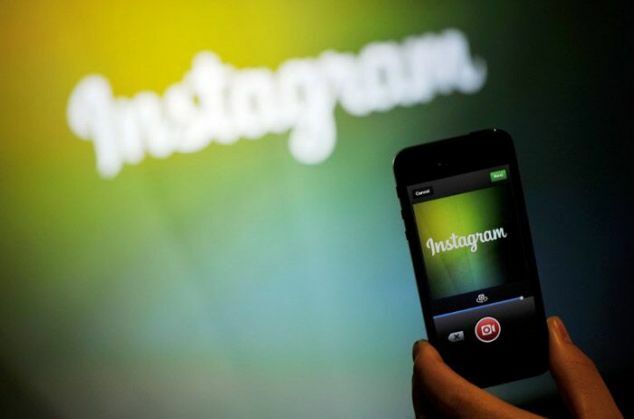 According to The Next Web, the users can now share photos and videos whether in landscape or portrait format. However, the vertical images are still cropped to 4:3 aspect ratios. The horizontal photos seem to work up to at least 16:9, although they will look smaller in the users feed. The users can toggle between formats by clicking the icon to select between square and full-size images. It will still appear as a cropped square in the users profile grid but will show in the feed of their followers in the correct format. In addition, the company is updating filters for videos. Unlike before using a separate set of effects, videos now support the same selection of presets as stills. The users can also now adjust the intensity of these filters. The iOS and Android apps are both available for download.